Venezuela is on high-alert as recent political conflict rises between recently reelected president Nicolas Maduro and opposition leader Juan Guaido. In May 2018, Maduro was reelected for another six-year term with overwhelming support from the public, passing his closest opponent by millions. On January 19, Guaido claimed the inauguration of Maduro as illegitimate and challenged him for the presidency spot. Guaido declared himself the interim president in a bid to force out Maduro. Guaido’s position was quickly recognized by the US, Canada, Brazil, and Colombia. The European Union also took a stance in the issue, where France, Britain, Spain also supported the new interim president. Maduro responded with contempt, cutting of relations with the US. He defended his stance with this statement. Freedom House reports that the elections that were held in 2018 for Maduro were profoundly flawed, which just extend his authoritarian rule even further. The elections poll was accelerated in order to help Maduro’s reelection. It’s said that prominent opposition bans and voter intimidation drove the elections to fail international standards and was deemed illegitimate. 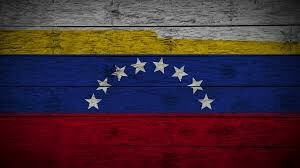 The Freedom House Aggregate Freedom Score shows 19/100 for Venezuela, with low political rights and civil liberties numbers, putting the country as ”Not Free”. country has been in a steady decline in its freedom index, as the political situation declines. 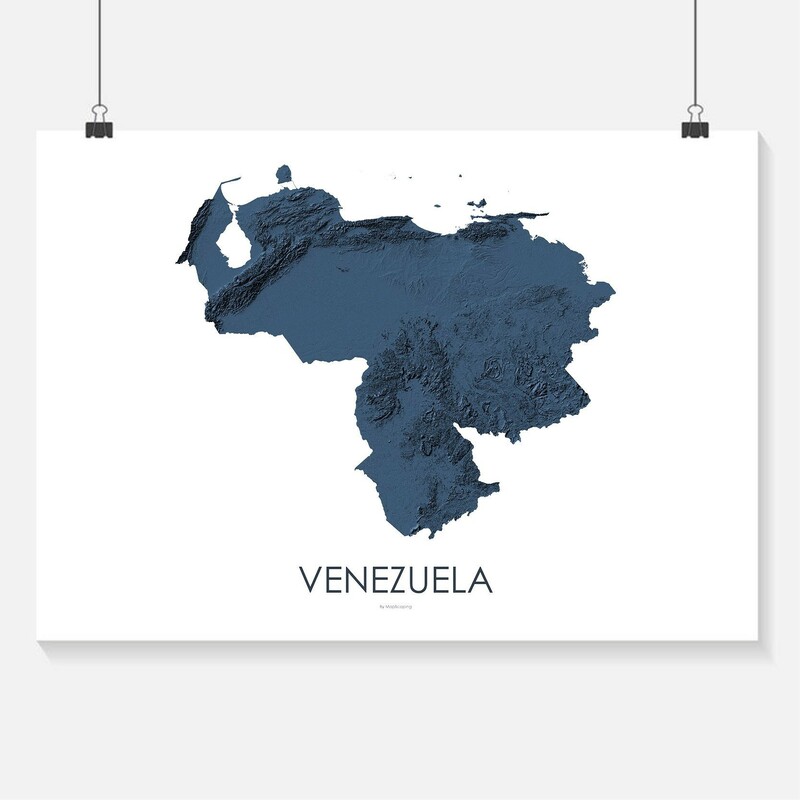 Despite its massive oil, coal and gold supplies, Venezuela is suffering from an economical and humanitarian crisis. Maduro has done little to improve the drastic inflation, causing millions to struggle for their daily needs. This led to a wave of anti-government protests in 2016 and 2017, when falling oil prices forced the government to cut its social programmes. Martin Nestorov is an enthusiast in conspiracy theories involving both fictional and real life events.